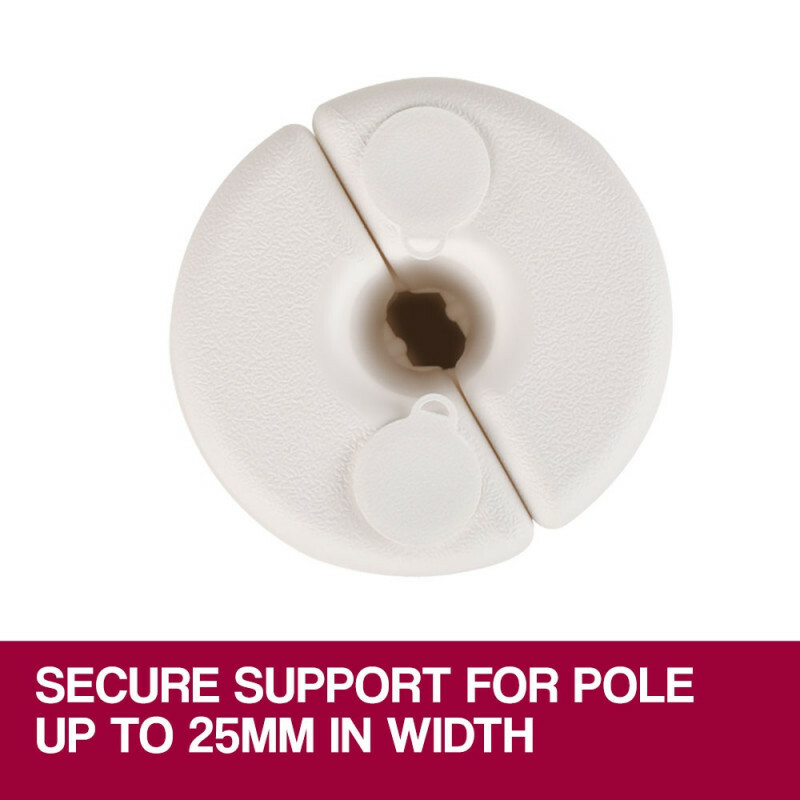 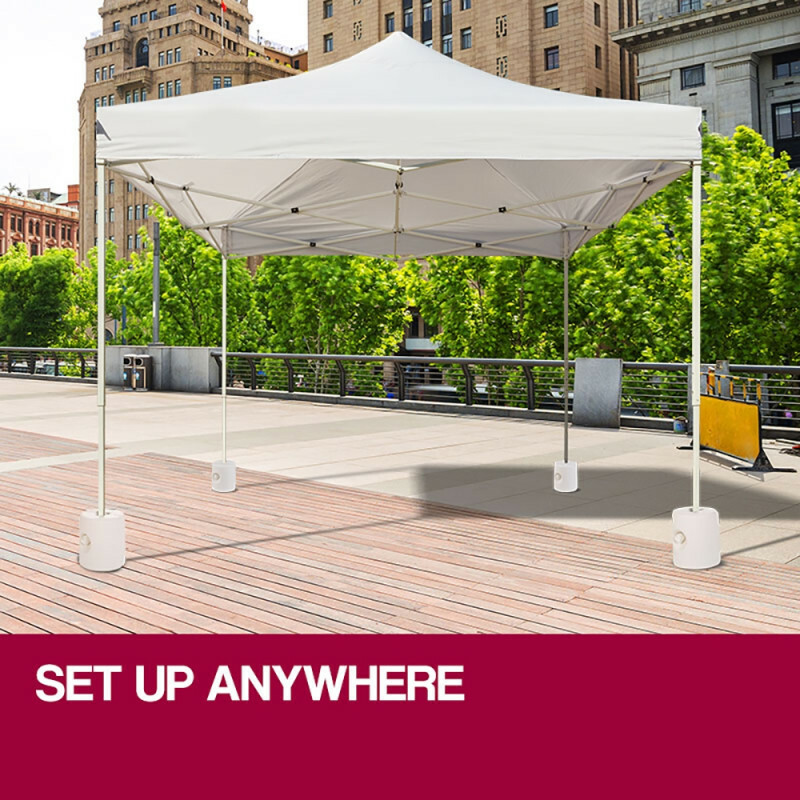 The Red Track 4 Pod Anchor kit is the no fuss solution to help to keep your Gazebo Marquee grounded. 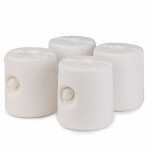 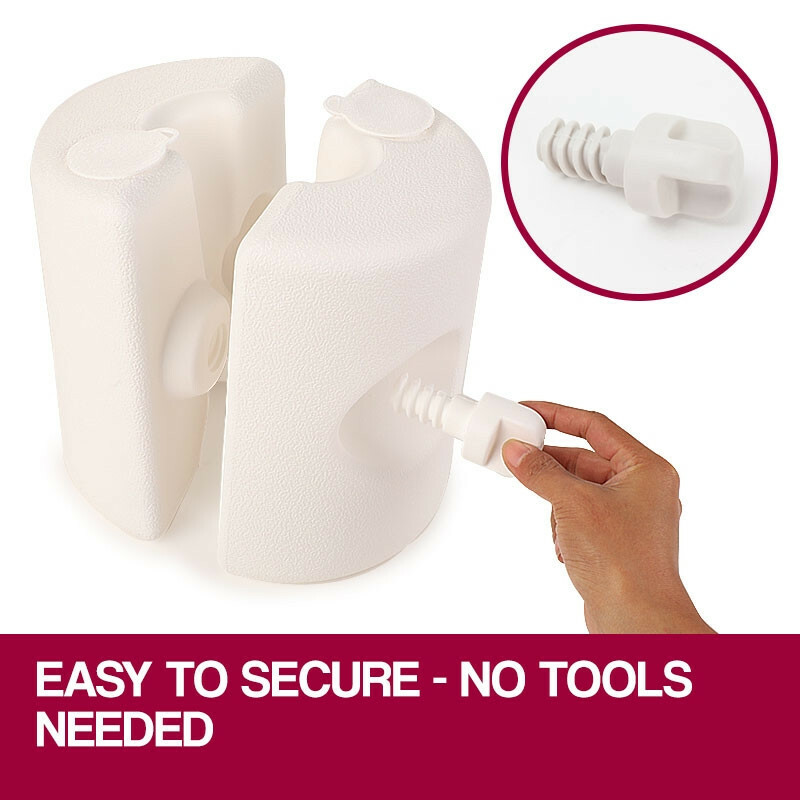 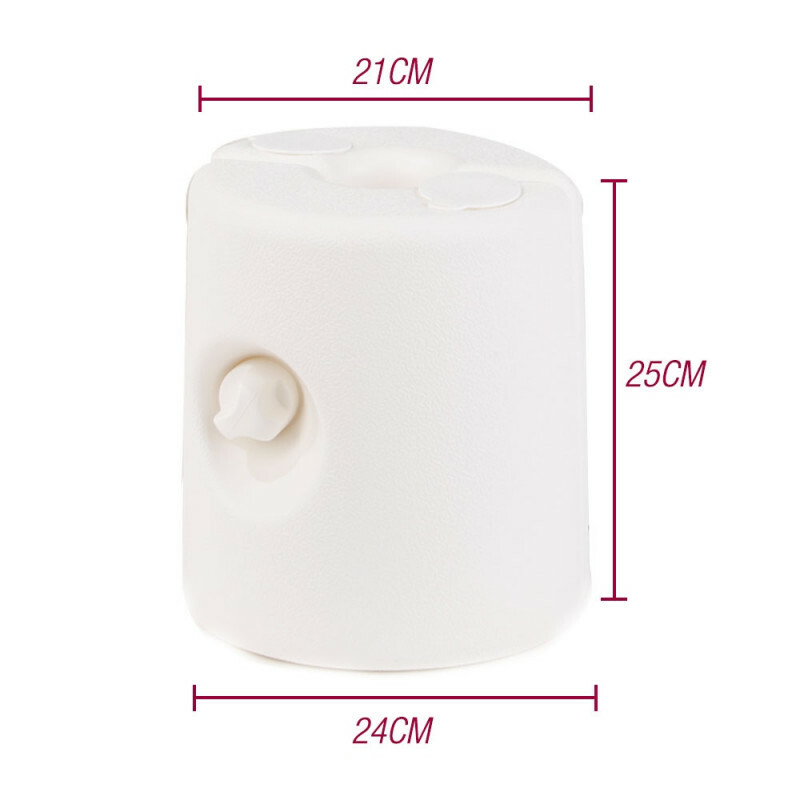 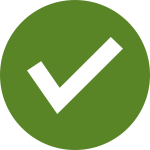 The pods are quick and easy to secure with the large hand screws and can be conveniently filled with water. 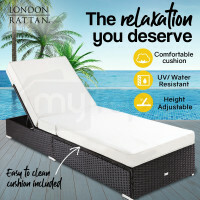 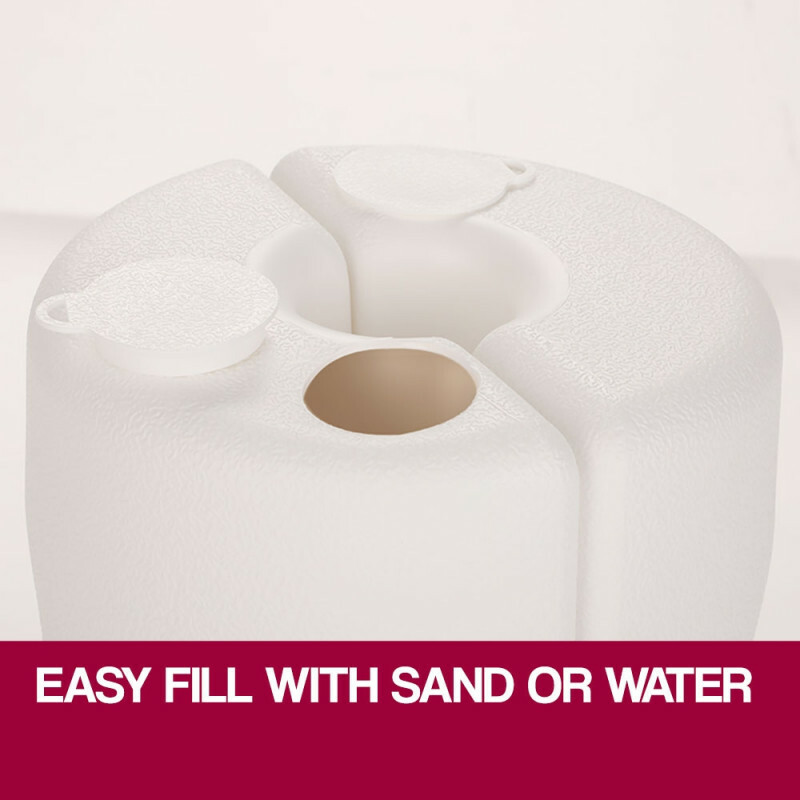 You also have the option of filling with sand which offers a total weight of up to 65kg! 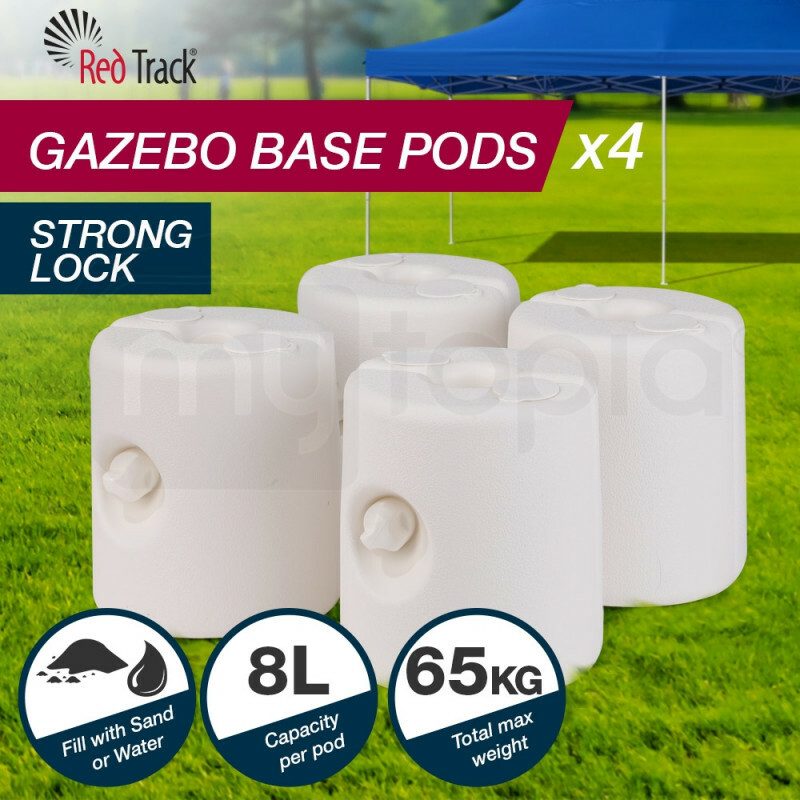 The Red Track 4 Pod Anchor kit is also ideal for secure your gazebo on a hard surface where it’s not possible to use pegs. 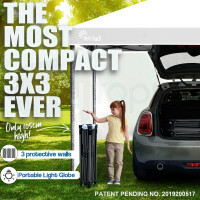 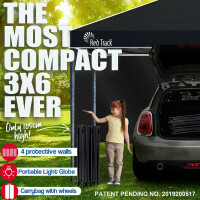 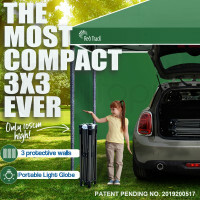 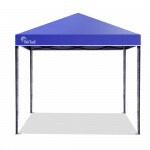 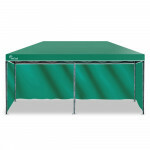 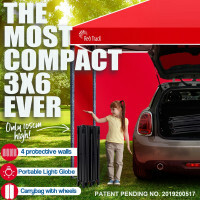 This is ideal for scenarios like covering market stall safely and easily.